Process was excellent. Got a rental and was on my way to work right away called and easy pickup. No issues or waiting around makes life easy. I continue to be a loyal Bill Kay customer (now on vehicle #3) based on their consistently high quality work and excellent customer service. 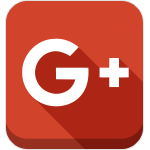 What makes them unique is the trust level they work diligently to build with their customers. I will never have my Nissan serviced anywhere else. 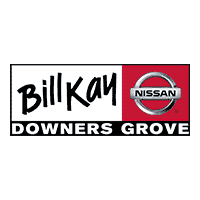 The people working at the Bill Kay dealership will handle our needs professionally and treat their customers like family Great Job Bill Kay Nissan! Thank you! I brought my car after having other shops trying to find what the noise on my car. I talked to Rick the service manager and convinced me to bring in my car. He gave it to his mechanic Jay and he was able to figure it out.